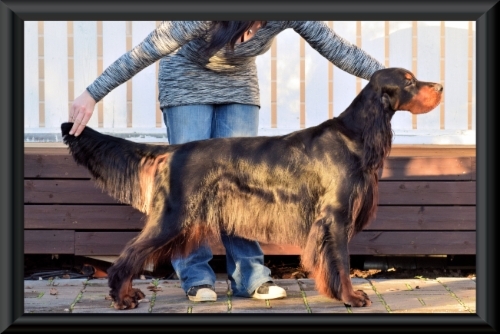 Here you can meet our gordon setter males Hiro and an english setter male Tarmo with their owners. We live in a small town called Vihti, south part of Finland and do all kinds of stuff with our dogs. We walk a lot in the woods and farmland, doing all kind of fun things with them, and also occasional dog show with Hiro. 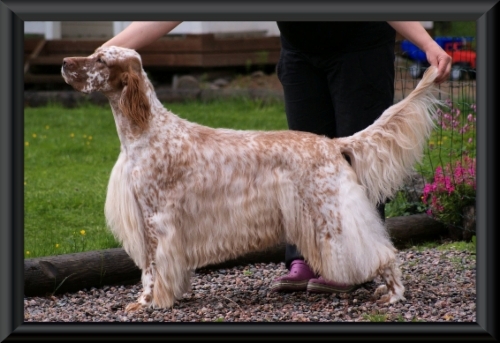 Our love with setters started through my husbands parents, who have always had Irish Setters, even breeding a couple of litters in the seventies. This way I came into contact with these joys-of-life for the first time. Still, I wanted something different and while learning about the different setters the Gordon started to feel right, and here we are with Gordon and English now also.